Black Horse Auto Body Supply located at 111 S. Bolmar Street, West Chester, Pennsylvania is a family owned auto body supply jobber warehouse. We offer all manner of collision repair necessities to body shops, dealerships, industrial clients and local craftsmen. We stock all major brands of collision repair supplies, tools and shop equipment and are capable of ordering specialty items. Black Horse Auto Body Supply offers AkzoNobel products, Sikkens, Lesonal, UTech, Wanda and Lusid/General Technologies, GenRock, GenVerde, Gen2O,and GlobalStar. We also specialize in CarBrite detail products and all items to give your car a show quality finish. 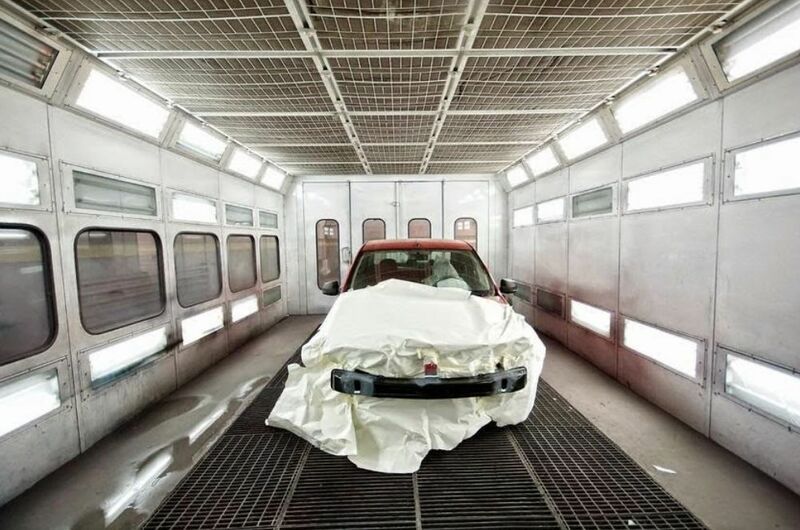 Black Horse Auto Body Supply takes pride in our custom color matching abilities, our competitive pricing and prompt courteous delivery service. When you need supplies, please stop by or call John DiMino Jr. @ 610-696-5596. Black Horse Auto Body Supply © All Rights Reserved.